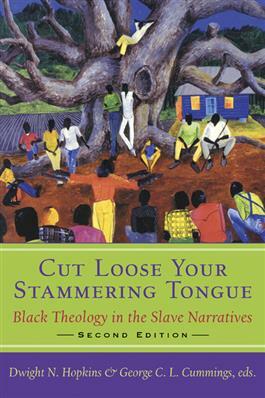 Drawing on slave narratives found in forty-one volumes of interviews and one hundred autobiographies by former slaves, these contributors explore how enslaved African Americans received the often oppressive faith of their masters but transformed it into a gospel of liberation. This classic work demonstrates how an authentic black theology of liberation today must listen to the divine spirit that once fed and continues to feed the black religious experience. This second edition includes three additional provocative essays.